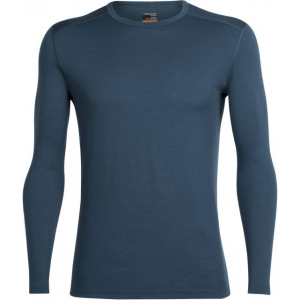 The midweight fabric of our Men's crew neck long sleeve base layer shirt is our most versatile weight, for warmth during a range of activities and temperatures. 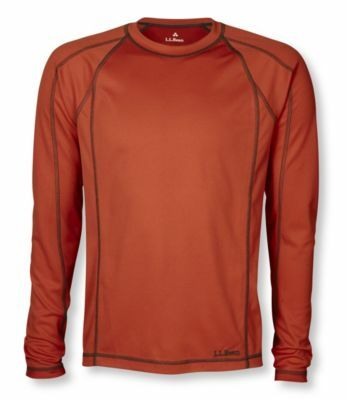 Antimicrobial Polartec Power Dry 96% polyester/4% spandex blend. Soft double-plaited interior efficiently pulls dampness away from your body. 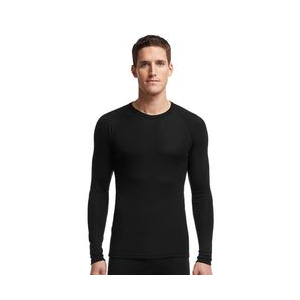 Fast-drying, pill-resistant fabric. Redesigned for more stretch and better recovery. Machine wash cold with like colors, tumble dry low. 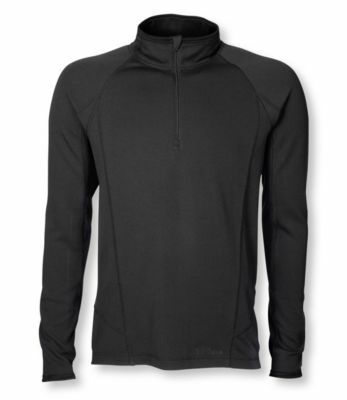 Ideal for moderate cold or vigorous aerobic activities. 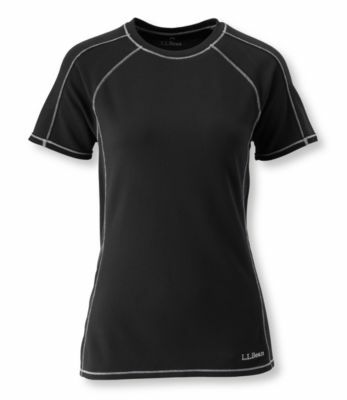 Flatlock seams for smooth fit. 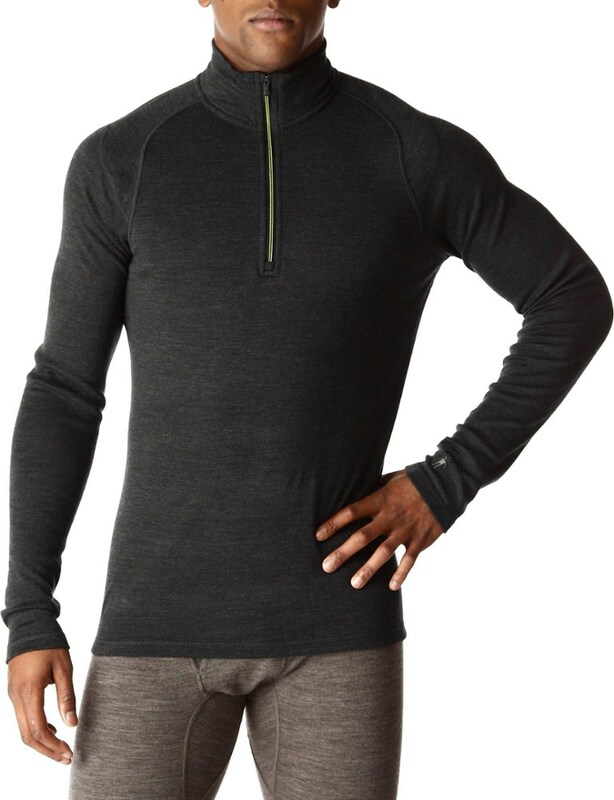 Thumb loops keep sleeves down. Imported. 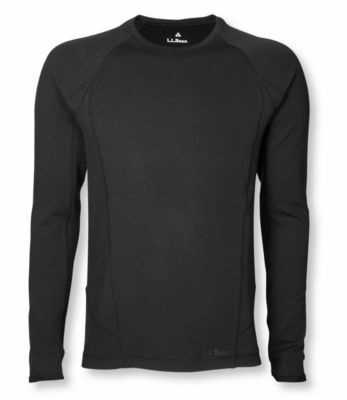 The L.L.Bean Power Dry Stretch Base Layer, Midweight Long-Sleeve Crew is not available from the stores we monitor. It was last seen March 31, 2019	at L.L.Bean.